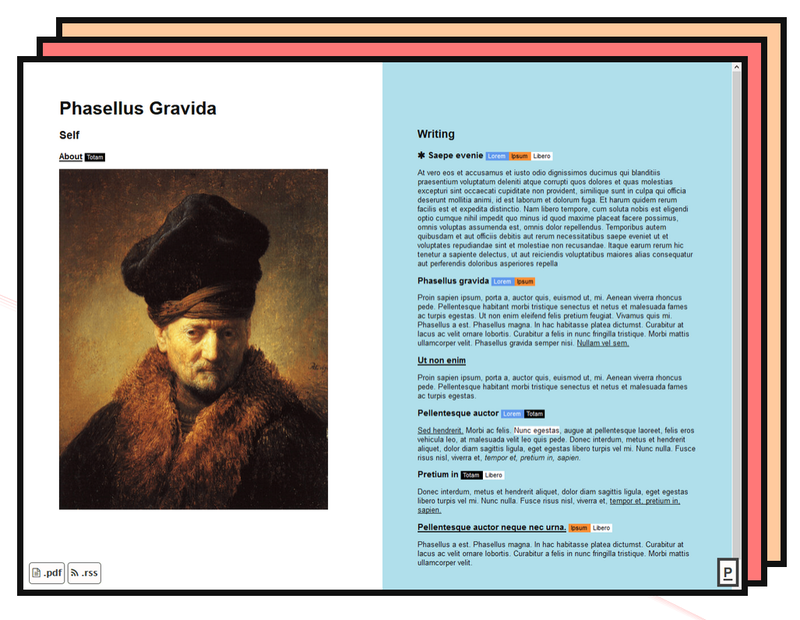 Column based portfolio with tags, embedding, wysiwyg editing, rss, pdf conversion, etc. Requires server with Ruby/Rails installed, basic installation instructions provided. Demo here (also: the site you a viewing right now), source code here. Creates a perpetual, randomized, full-screen montage sequence out of submitted GIFs.